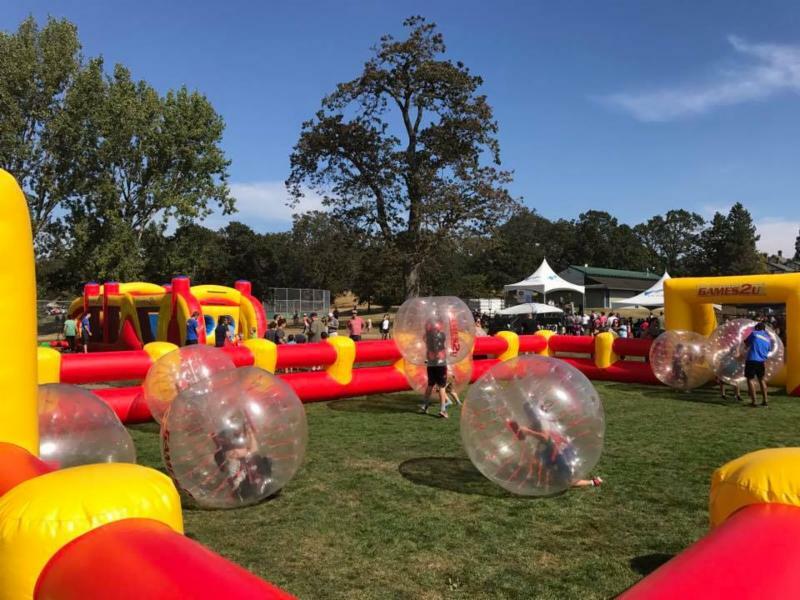 On September 16th we had our biggest One Day event so far! There was music, inclusive activities, BBQ, face painting, a marketplace, special guests and more! 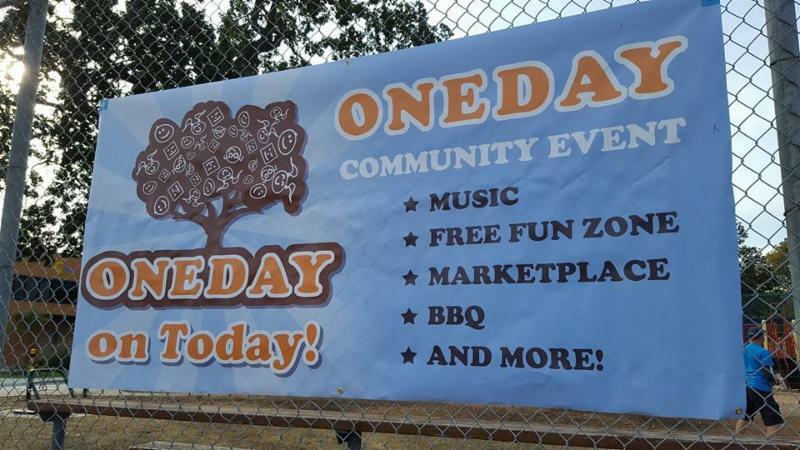 The purpose of One Day is to celebrate the diversity in our community through a free, family-oriented celebration of everyone in our community. We encourage the community at large to attend in the hope that through celebrating our similarities, we can break down the barriers that often result in social isolation. 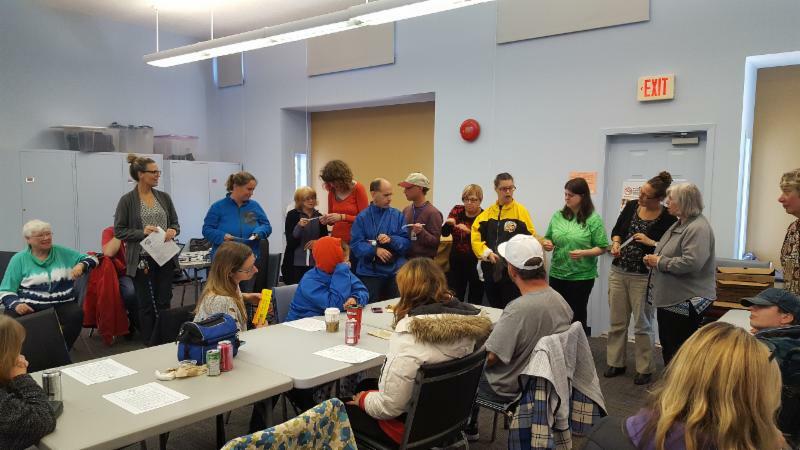 One Day is also our kick off to Community Living Month, a time when communities across Canada host events to celebrate the achievements of people with diversabilities. BeConnected once again held a Rainbow Park Cleanup. Residents and employees came together to help clean up our local community park! 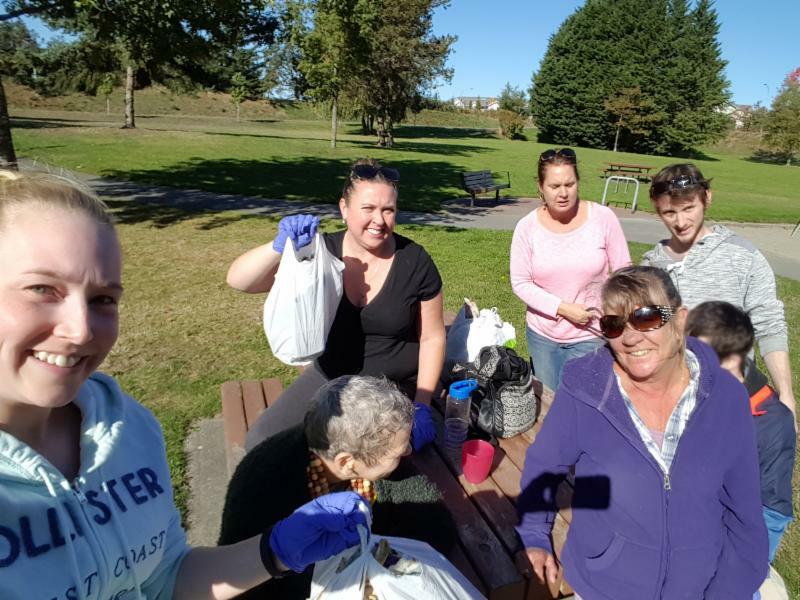 Together we were able to get 5 bags of garbage out of our park and surrounding neighbourhoods! 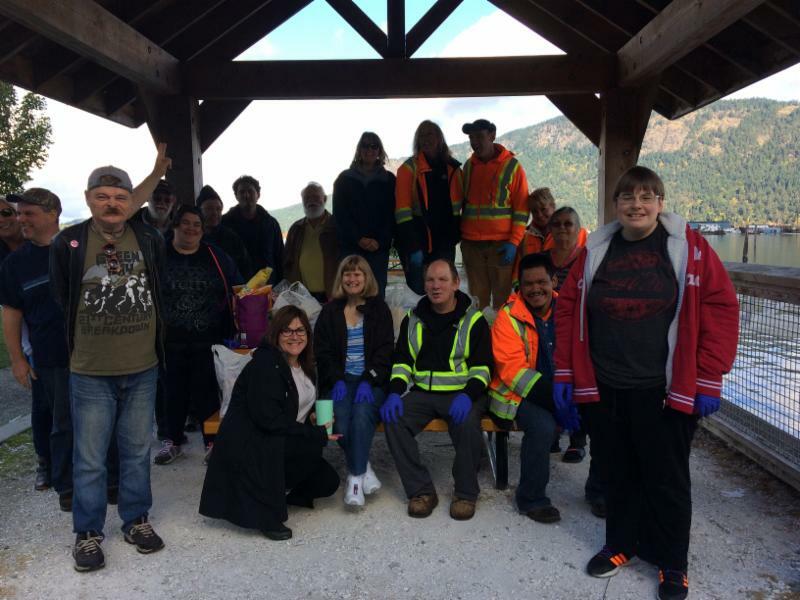 Cowichan Valley SABF also decided to do a clean up for Community Inclusion Month. They cleaned up the Cowichan Bay and celebrated with hot chocolate and chili dogs to warm up! Every year on the third Thursday in October British Columbia holds a province wide earthquake drill known as the Great BC Shakeout. BeConnected's residents and employees participated in multiple drills throughout the day in order to become earthquake ready! For more information about disaster preparedness visit PreparedBC . 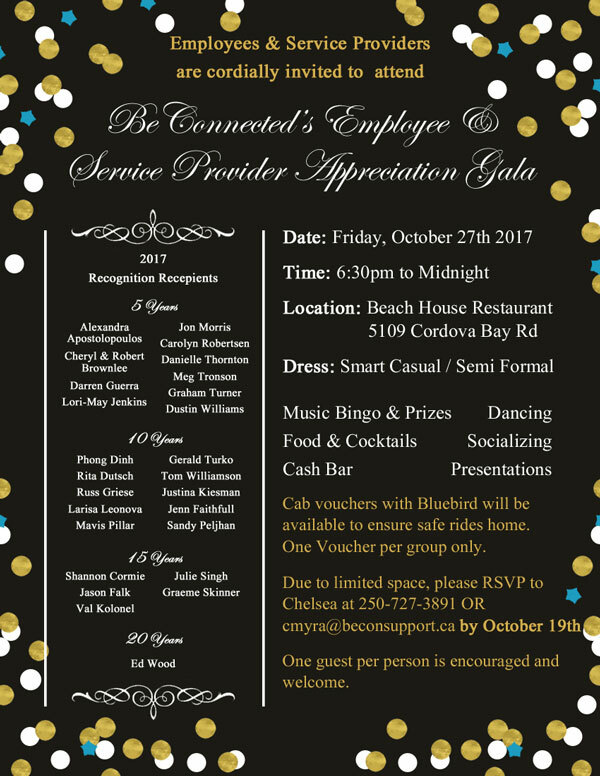 On Oct 27th we held our annual Employee and Service Provider Appreciation Gala! Over 100 individuals attended for a night of fun, dancing, and socializing. This year, 26 Employees and Contractors received Years of Service Awards ranging from 5 to 20 years of service! Thank you to all of our Employees and Service Providers for the wonderful work you do! 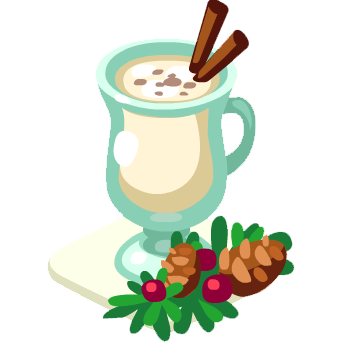 Please join us on Tuesday, November 28th from 4:00pm to 5:00pm for our Annual Nog and Cheer! The Nog and Cheer is a gathering for families at Head Office and provides the opportunity to meet new members of the leadership team, review the past year, and talk about plans for 2018! We would love to see you there! Please RSVP to Kristen at kkay@beconsupport.ca if you plan on attending! 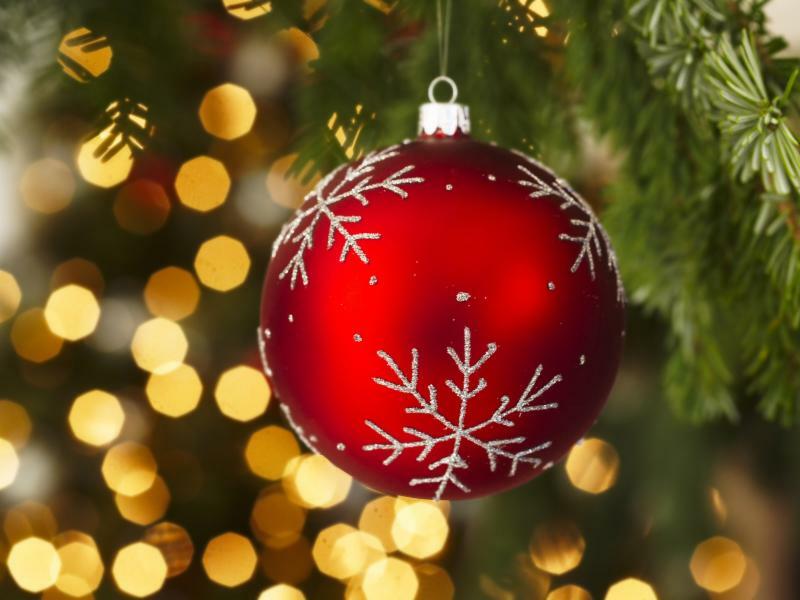 Our Annual Family and Friends Holiday Lunch will be held on Saturday, December 2nd from 12:00-2:30pm at the Victoria Edelweiss Club. Please RSVP to Head Office by November 27th. If children under 10 years of age are attending please also indicate their age(s) in the RSVP. View the full poster with more information here . Join us in celebrating International Day of Persons with Disabilities. This year we will once again be co-hosting a film festival showcasing seven short films by or about people with disabilities! 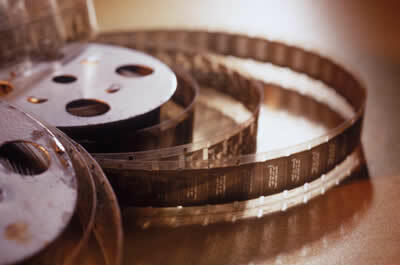 Check out the trailer for this year's film festival! 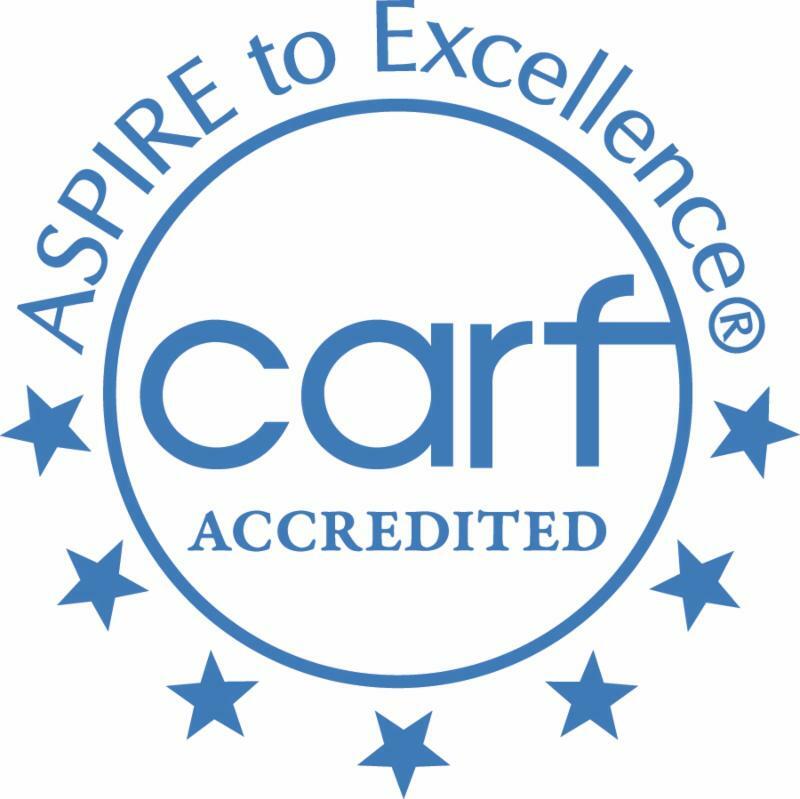 BeConnected is approximately 6 months away from our 6th CARF survey! The survey takes place over 3 days and helps us improve the quality of our services. ﻿The leadership team has been busy preparing for the survey by participating in the survey prep guide! For the first time we will also be accredited under the Children and Youth manual for Highrock House. Survey dates TBA - Stay tuned for more details! 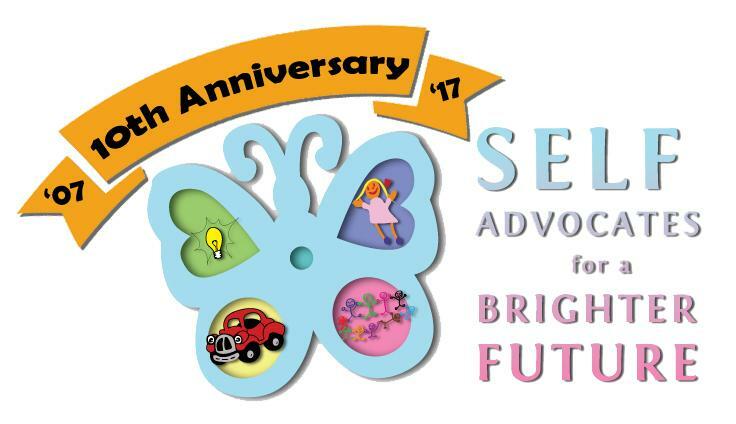 SABF is Celebrating their 10th Anniversary! SABF is celebrating it's 10th anniversary this year! 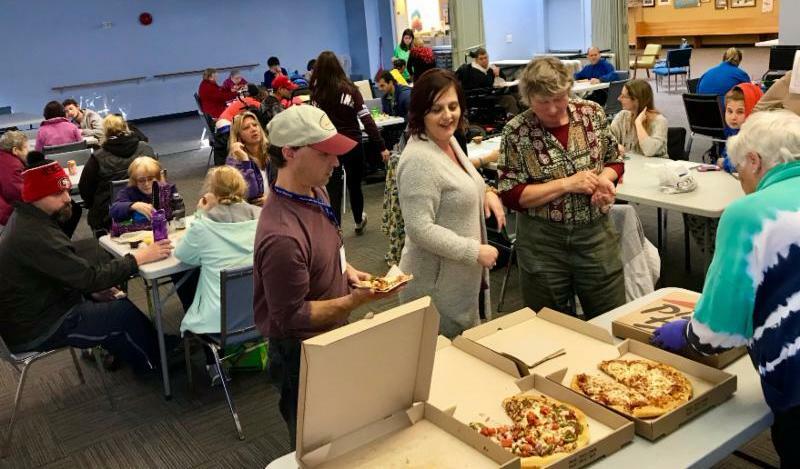 In June 2007 BeConnected and Kardel created SABF as an open self-advocacy group, meaning anyone is able to join us. We've held book launches, created training videos, created a self advocacy game, and so much more! In September we kicked off our 10 year anniversary with a highlight video of our last 10 years! As of January 1, 2018, people who have the PWD designation will receive a transportation supplement of $52/month and will be on the monthly assistance payments starting with the December 20, 2017 payment. The supplement can be used for an annual bus pas or for other transportation needs such as HandyDART. 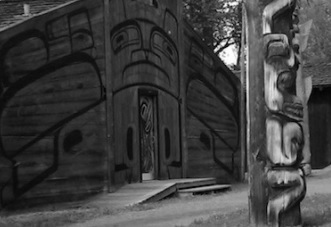 People can apply for the B.C. Bus Pass at any time during the year. They can also cancel their bus pass at any time and use the supplement for other transportation costs. The new supplement responds to requests from the disability community to fix changes that were made to transportation supports for people on disability assistance. 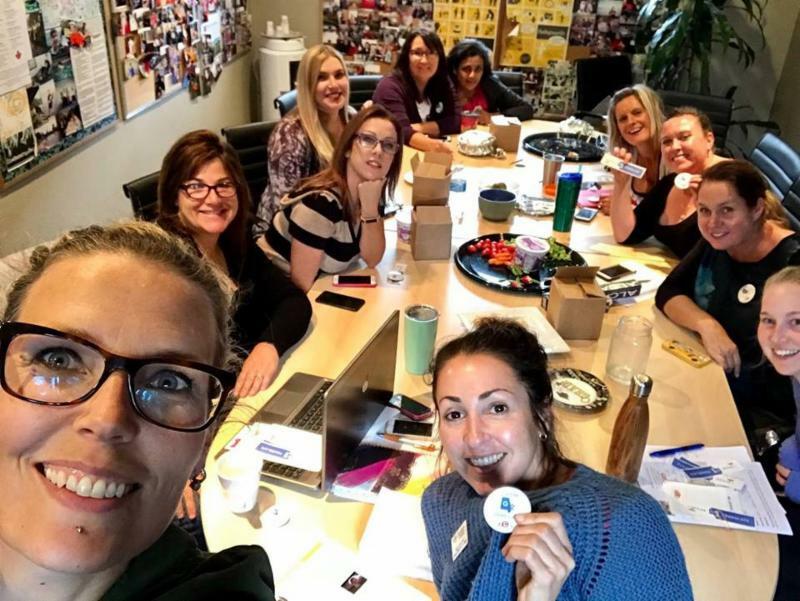 The BeConnected Team has been busy attending multiple training opportunities in the past couple of months! The Cultural Competency Committee participated in We Speak Google Translate training where we learned how to use Google Translate on our phones to communicate with individuals who speak a different language and translate our own documents in order to make them accessible to a larger audience. Our leadership team was fortunate to have the opportunity to attend Gender Diversity/Trans-Inclusion Training where we learned about how to make our organisation more inclusive and how to use gender inclusive language. 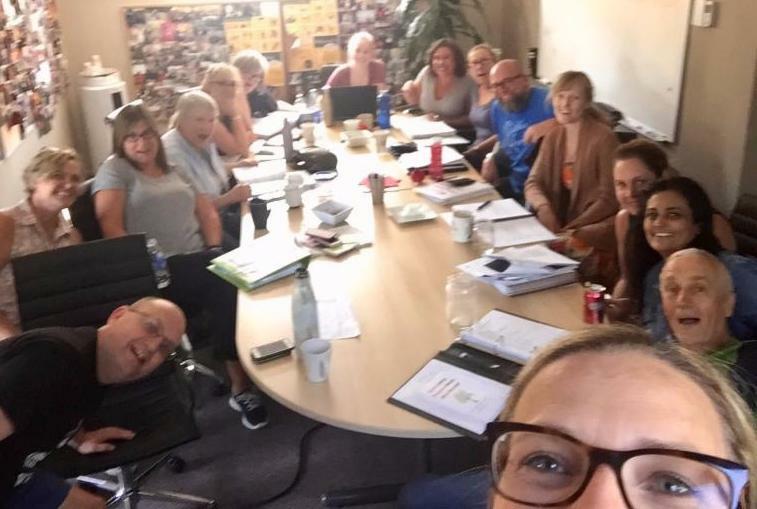 Our front line workers were able to attend the Inspiration 2017 event where they were able to connect with Community Support Workers from other agencies to share their experiences. 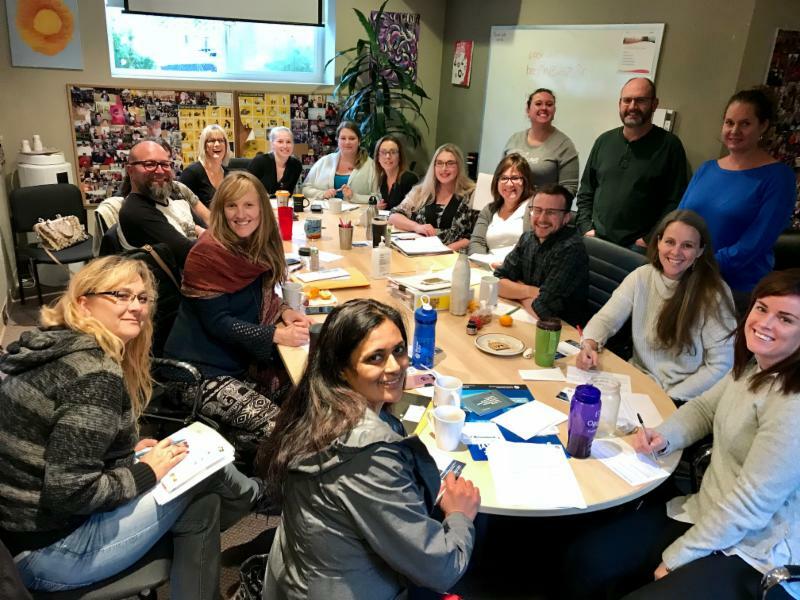 A member of our Cultural Competency Committee attended this workshop which included education on colonization, privilege, and stereotyping while encouraging meaningful relationship-building strategies with Indigenous community members and organizations. 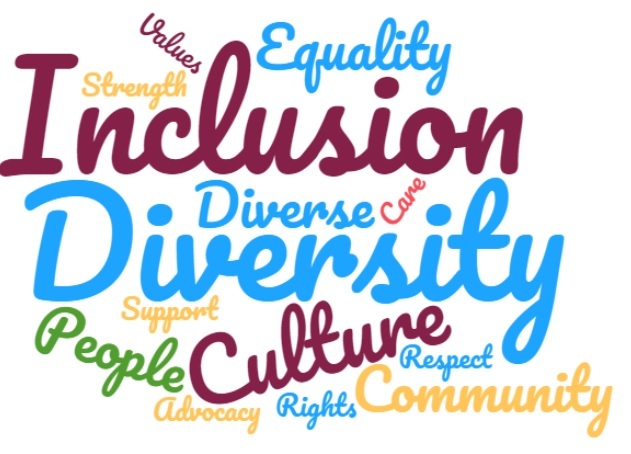 The South Island Education Committee and Community Partnership Network are excited to bring Alden Habacon to Victoria for a full day of training on Diversity and Inclusion in the workplace. The workshop will take place on Thursday December 7th. More information about this workshop is available here . ﻿Earnings can be used anytime during the year - there is no monthly limit. For example you may work a lot in some months and less in others. It won't affect your monthly assistance amount until you hit your annual limit. For more information about the annual earnings exemption click here . Plan Institute , Disability Alliance of BC , and the British Columbia Aboriginal Network on Disabilit y Society have united to launch a new program designed to help British Columbians with disabilities learn about and access tax benefits that will help them save for the future. As part of this initiative, Plan Institute is distributing a one-time $150 grant to help low-income British Columbians to start growing their RDSP, thanks to the support of the Vancouver Foundation . Endowment 150 grants are available for individuals and families with low-incomes who are residents of BC and have an RDSP. Visit their website for more details. 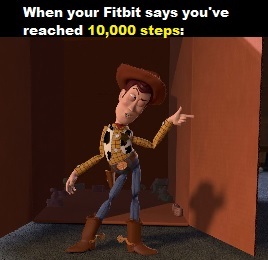 Walking just a little bit each day helps keep our bodies healthy. Of course we all know it's good for maintaining our weight and keeping our hearts healthy but did you know that it also improves digestion, boosts your immune system, strengthens your bones, eases joint pain, and much more? !